July 30, 2015 In News What is Michelle doing now? 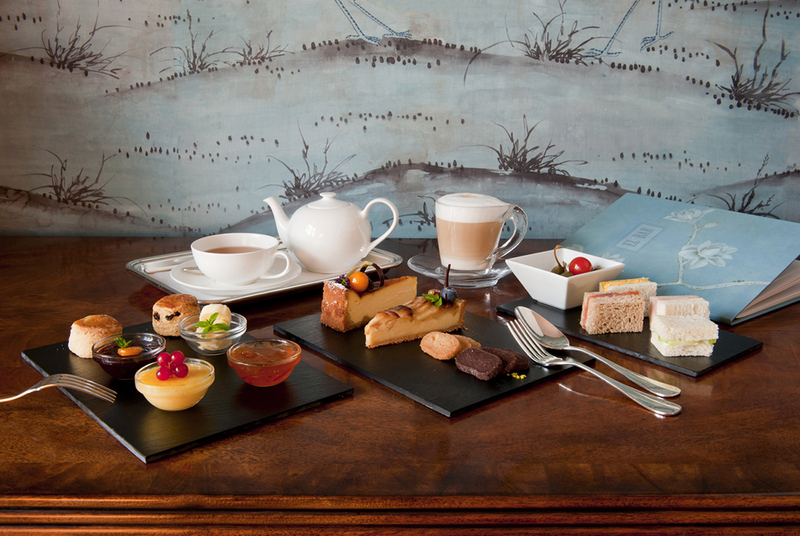 Food photography is a whole other world, but on many occasions it is a fundamental part of travel photography. When you are working on location, you don´t have the luxury of studio conditions, but the good news is that you can rely on the best light of all – natural light – and a reflector will work wonders. 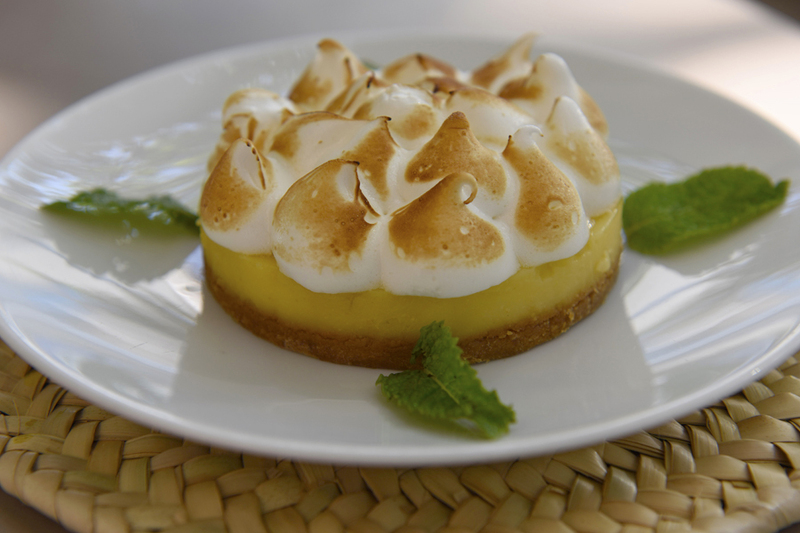 This lemon meringue pie shot at the Moroccan Club in Tangiers on their outdoor terrace hits the spot. Good food photography needs two ingredients: good styling from the chef, combined with the pièce de résistance: superb lighting. 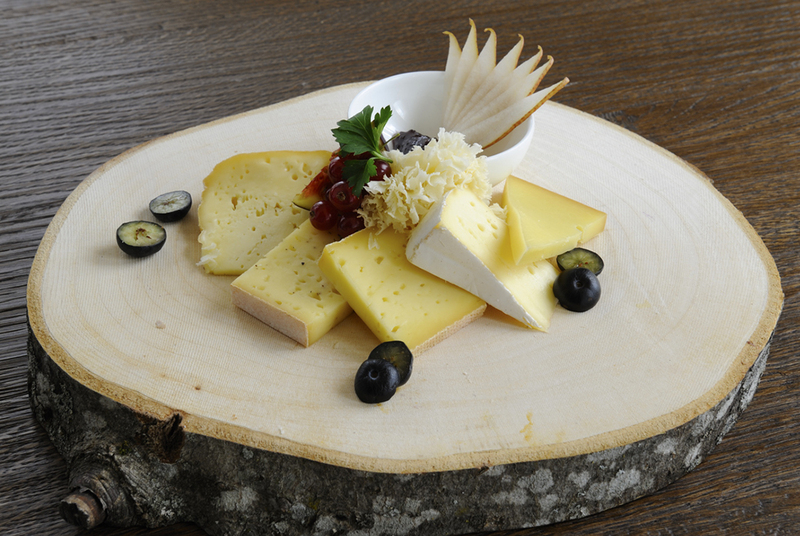 With food photography it is so important to take into consideration the design process. Historic Hotel Inglaterra, Seville, Spain. Michelle’s fascination for historic hotels is well documented. 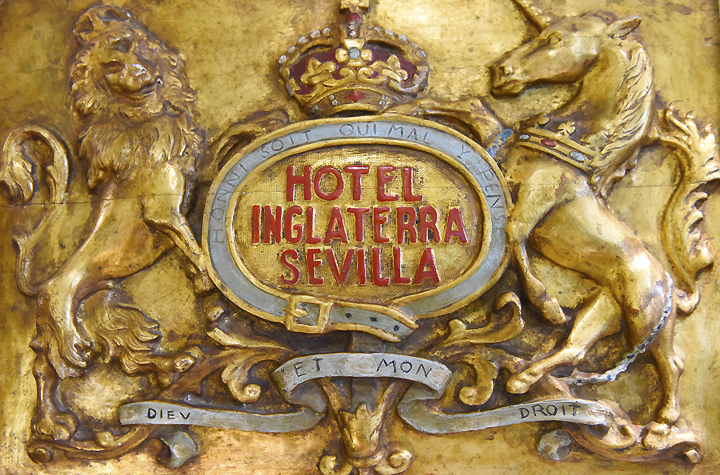 The Hotel Inglaterra in Seville is a fascinating establishment with a history going back 150 years. You can read her interview with third-generation manager, Manuel Otero. 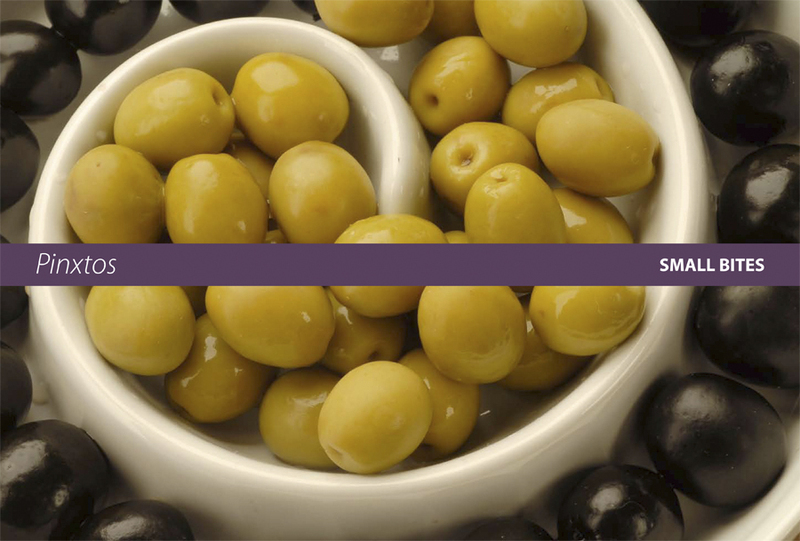 Andalucia.com, the leading website dedicated to Andalucía, commissioned journalist Fiona Flores Watson and photographer Michelle Chaplow to produce a reportage feature on artisan craftsman Francisco Carrera Iglesias. 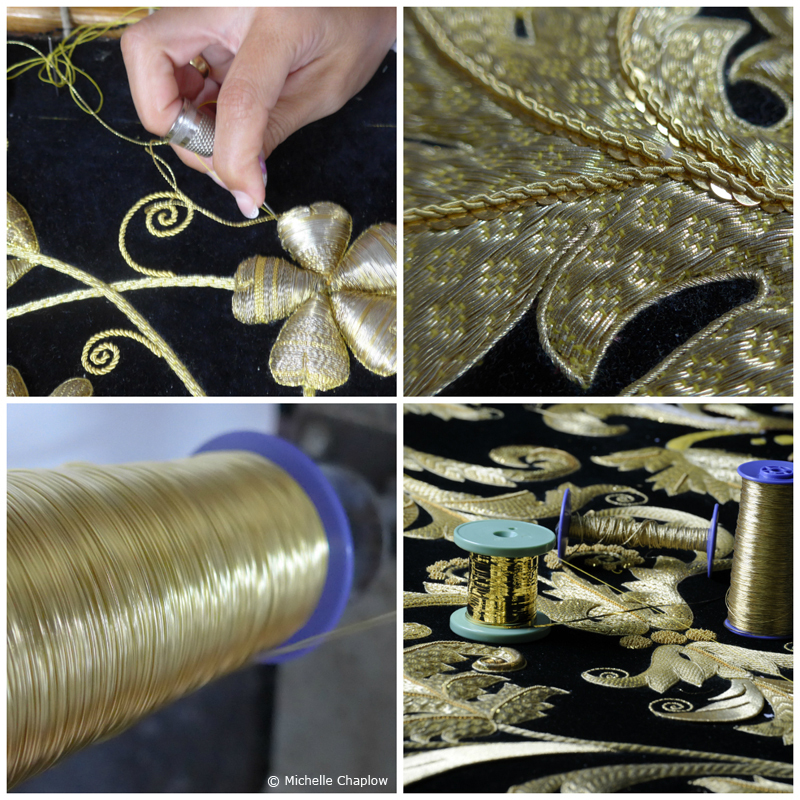 Francisco specialises in embroidery made with pure gold threads – some of his work is so intricate, it can take years to complete. Michelle shot an environmental portrait of Francisco together with his sketches and patterns, the workshop with artisans sewing, and stunning velvet religious robes as worn by Semana Santa statues in their famous processions, as well as couture garments. Corbis is a creative visual media company based in Seattle, with offices worldwide, founded in 1989 and still owned by Bill Gates. A recent session of photos of Spanish model Mercedes Garcia, shot by Michele Chaplow in Andalucía, now forms part of their collection. Photos include press conference images and the man himself in action at the new skatepark, watched by thousands of fans. Tony is considered to be one of the world´s most influential skateboarders. View the action. There is something sacred about the cork harvest; each cork oak tree is harvested by hand just once every 9 or 10 years, and the largest supply of cork oak trees is found in southern Spain and Portugal. The harvest takes place over two months and the cork workers have to camp in the forests with no home comforts, in places so remote that you have to walk for miles just to get a phone signal. 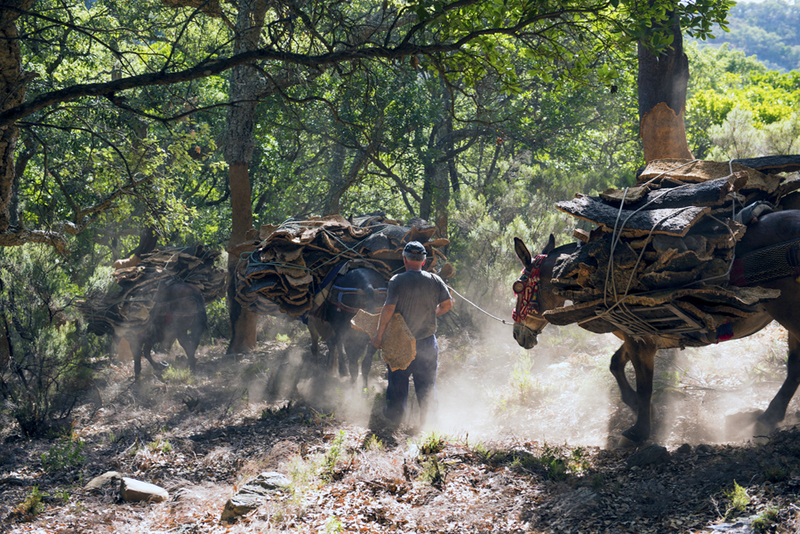 The cork harvest is a feast for a photographer´s eyes, an amazing experience – here is a small selection of the images.